Why should you choose ASTM A694 F52 Flanges? ASTM A694 F52 Flanges is considered one of the best methods of connecting valves, pipes, pumps and various other equipments in order to form the correct piping system. It offers easy access for inspection, modification, and cleaning. Flanges are usually screwed or welded. Often flanged joints are made, bolting together two other flanges with the gasket in order to provide those two flanges a seal. ASTM A649 is the standard for alloy and carbon steel forgings for valves, pipes, and fittings. These flanges have a yield of minimum 360 mph and tensile strength of 455 Mpa. These flanges are readily available for various applications in transportation and industrial fields. We manufacture and supply ASTM A694 F52 Flanges that are primarily based on international and national standards. These flanges are manufactured according to ASTM A694/ ASME SA694 standards. Its manufacturing process includes rolling, machining and hot forging. There are other grades in which flanges are available such as ASTM A694, ASTM A694 F52, and ASTM A694 F60 etc. The outer diameter of the flanges varies from ½ NB to 64 NB that are scheduled by XXS standards. You can get these flanges in different facing forms such as flat face, ring type joints and raised face. These ASTM A694 F52 Flanges come across various tests like NACE MR0175, CHARPY IMPACT TEST, and ULTRASONIC TEST AND MACRO TEST. 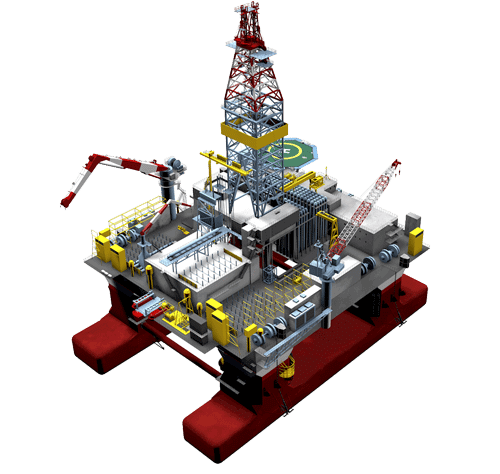 These all tests are done under the guidance of quality experts and inspection agencies. Moreover, these flanges are packed in wooden boxes, wooden pallet loose cerate to prevent it from damage or rust. 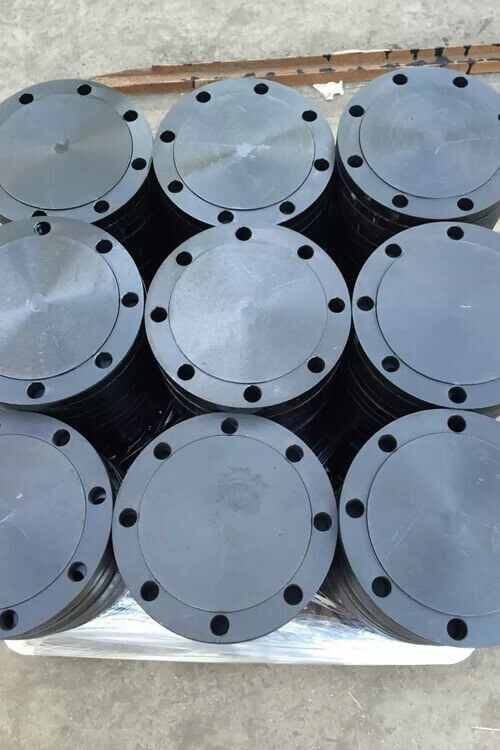 ASTM A694 F52 Square Flanges Manufactures in Mumbai India, A694 F52 Carbon Steel Orifice Flanges Exporter, ASTM A694 Grade F52 Slip-On Flanges, ASTM A694 F52 Threaded Flanges, ASTM A694 F52 High Yield CS Plate Flanges, ASTM A694 F52 Carbon Steel Blind Flanges, Carbon Steel ASTM SA694 F52 Reducing Flanges, High Yield Carbon Steel ASME SA694 F52 Long Weld Neck Flanges, ASME SA694 F52 Lap Joint Flanges, ASTM A694 F52 CS Socket Weld Flanges, Standard Size ASTM A694 F52 Flanges Supplier.